This is us, Thomas on the left, Emily on the right. We are Thomas and Emily! I am the manpower of the source and my wife is the final decider and women’s touch of each project. We started this site based off of a personal experience of our own. 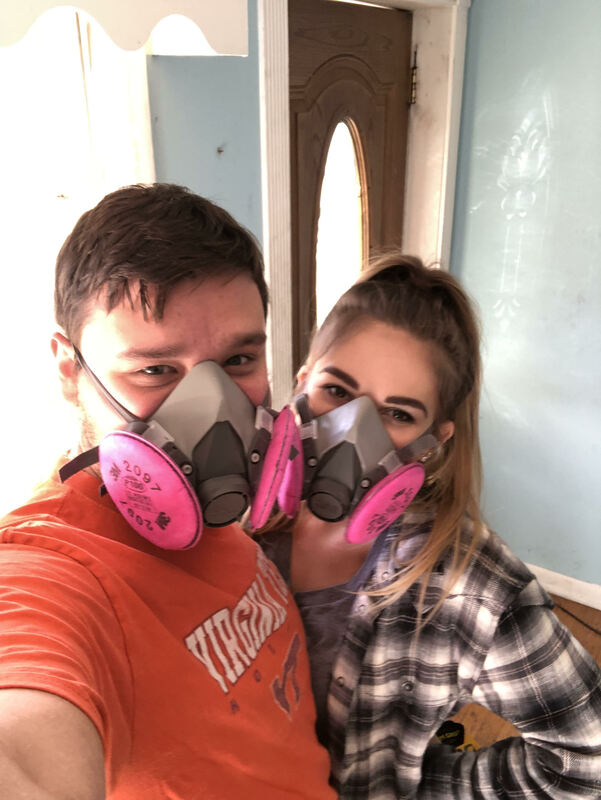 We had just bought our first investment property, and during that time we had to remodel three different bathrooms. Through trial and error, my wife was set to find the cheapest route and I was set to find the best working products. Together, we’ve created this website to make things easier in buying and installing the very best products you would ever need for your own bathroom, Fast forward six more properties, with countless different bathrooms, we are now pros at the scene! We’ve tested out more than we can count of every variation and brand, and given you our personal opinions of likes and dislikes to differentiate each and every model and design, so you can in the end find the perfect match to fit your needs. 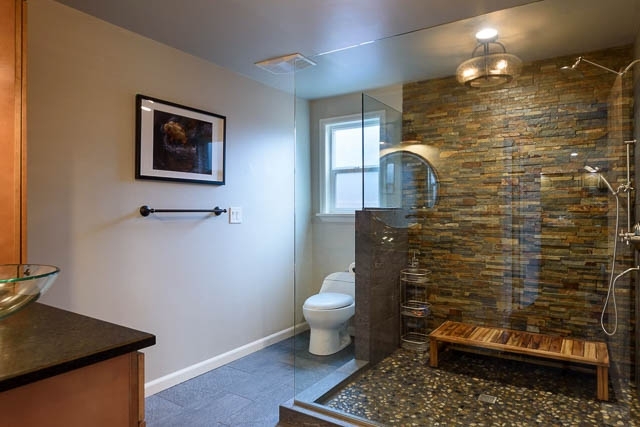 ShoweringCenter is such a useful website and contractors tool because this saves you from having to look through each and every review, deciphering the pros and cons, having to go through the whole return process if the specific item doesn’t suit your needs, etc. We save you the headache, as well as helping our own customers! In our first personal house of our own, the water was horrible. The hard water was more dry than you could ever imagine, and I’m sure some of you know what I’m talking about and have had similar experiences. We spent days researching what the problem was and how to fix it! You are supposed to look forward to your peaceful, relaxing shower time in your own bathroom after a long day, but at that point and time we were dreading it! Amazon was our go to website. We were doing the normal thing before buying something; reading reviews, looking at pictures and prices. Finally we found “the one”! After two day expedite shipping, we were looking forward to our brand new showering experience for the first time in a long time! Just one simple item changed the entire mood and fixed the problem! We are here to help YOU love your bathroom again, as well. Whether it is one simple fix like in the above example, whether you are a contractor trying to find the best product for your own customers, or even the home owner searching for the newest and most luxurious product to enhance your bathroom! ShoweringCenter will be your useful sidekick in the matter! Please feel free to send us any special requests if you have an item you’ve been eyeing but haven’t went the full route and purchased it yet, or if you have any specific hands on questions, we are here to help! Starting in the next couple months, we plan to create a YouTube account to help those in need of installing and reviewing certain products, starting with our favorites of course! Once started, we will be posting new content on here for those of you who will be of use to the videos! We believe pictures and videos are very hands on and easier to learn off of and trust! We cannot wait to bring that option to our website and into your hands! Stay tuned and start really enjoying your bathroom to it’s full potential! !